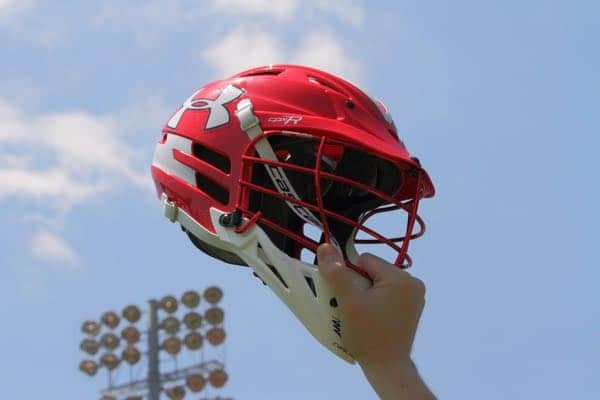 The Need for Speed in High School Lacrosse - Can it be Taught? As part of this week’s show, I try to find out if the old adage of ‘speed can’t be taught’ is true. I talk with Colin Quay, owner and President of Elite Athlete Training Services in Rockville, Maryland. Colin is a good friend of mine and I’ve known him for 10 years and he’s been my personal trainer in the past. If you’re interested in hearing why high school lacrosse coaches look for speed in their athletes, I suggest listening to Episodes 2-4 of the LaxRecords.com podcast, which can be found at LaxRecords.com/podcast or via iTunes, Google Play or RSS feed.